The Tattoo Removal Experts are one of the busiest laser tattoo removal London clinics in the UK. Our consultants have performed thousands of treatments since opening in 2010. 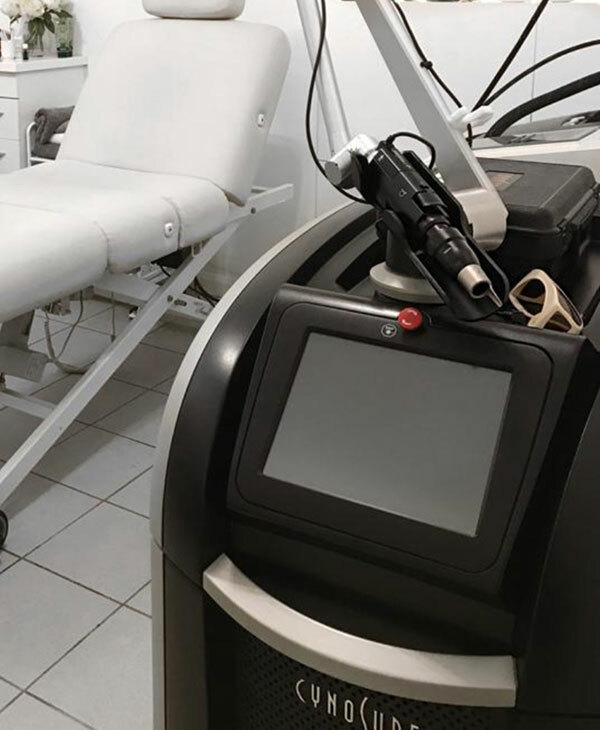 Being fully trained to perform tattoo removal is crucial, however it is the knowledge you gain from performing large numbers of laser tattoo removal treatments that makes all the difference. The true understanding of the best laser parameters to set for a particular tattoo removal are not learnt in a training course; they are learnt from years of experience performing tattoo removal London treatments. When you book an appointment at the Tattoo Removal Experts, you will always be seen by a highly experienced consultant who will always ensure you receive the best and importantly most effective treatments possible. If you are looking for laser tattoo removal, London has hundreds of operators to choose from. 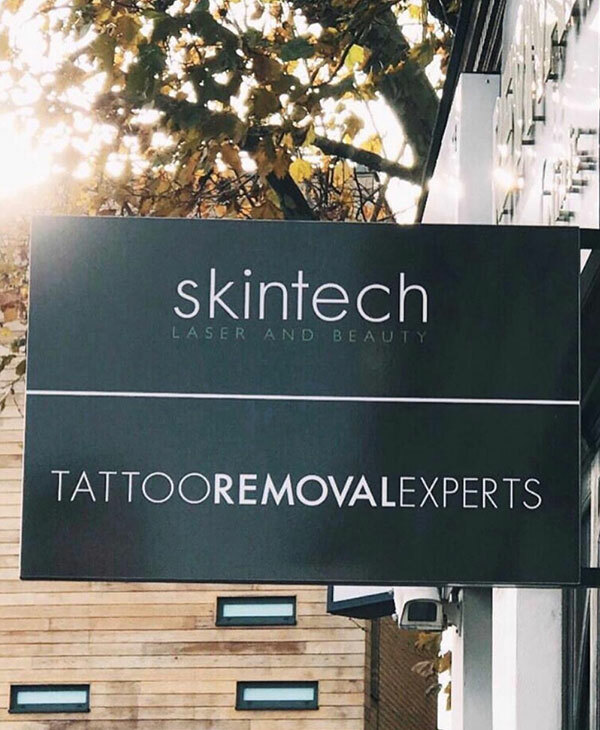 They all claim they have the best tattoo removal London can offer. But the reality is only a few clinics have the very best technology. It is possible to purchase a laser from China for as little as £1000 and open a tattoo removal business; but these lasers can seriously damage your skin and certainly won’t remove your tattoo. 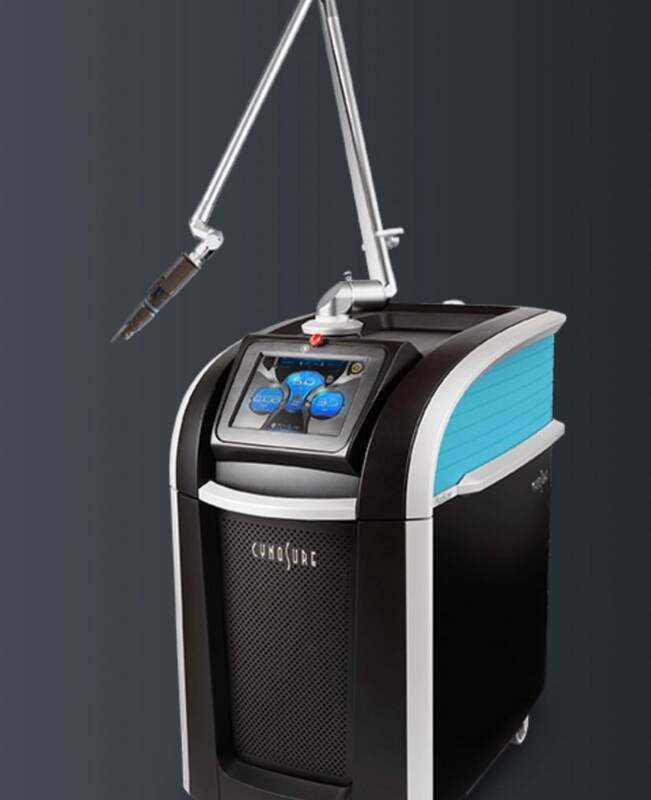 To put things in perspective, the Cynosure Picosure laser which the Tattoo Removal Experts use costs £180,000. This laser will remove your tattoo quicker and more effectively, providing you with the end result you are looking for. 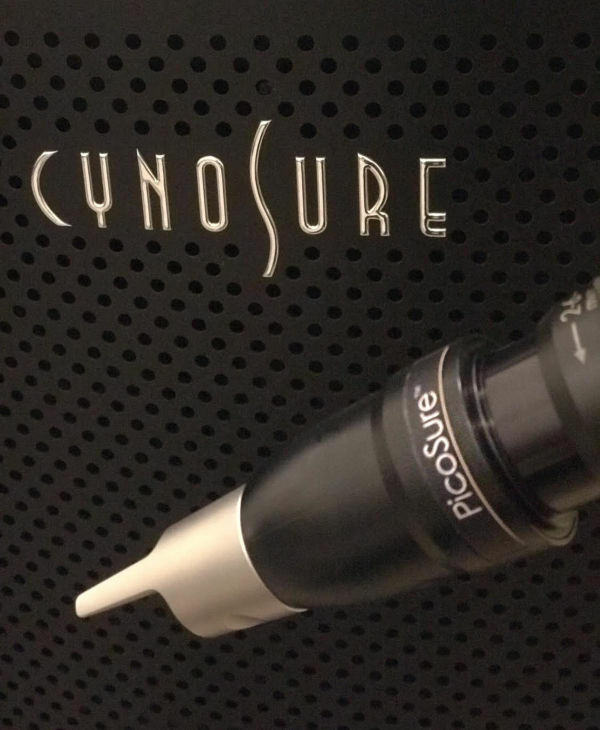 The Cynosure Picosure was the first picosecond laser and is still the best by a considerable margin. The Tattoo Removal Experts continue to invest in the Picosure, which is the most expensive tattoo removal laser currently available, because quite simply it produces the best results. If you want to remove your tattoo as quickly as possible and at the same time get the best results the Picosure is the laser to choose. It is no coincidence that the top tattoo removal clinics around the world select the Picosure. In the tattoo removal business the choice of laser is the difference between unhappy and happy customers. Remember we offer the lowest cost Picosure treatments in London. It is important to understand that one treatment with the Picosure laser can be the equivalent of multiple treatments with other lasers. This is why the Tattoo Removal Experts undoubtedly offer the most cost effective solution for removing all your tattoos. A lot of the big clinics in London will price the tattoo removal treatment price strictly by the length. So even if the tattoo is long and very thin, you are charged the same as a tattoo that is considerably wider. The Tattoo Removal Experts price every tattoo individually ensuring you get fantastic value for money. 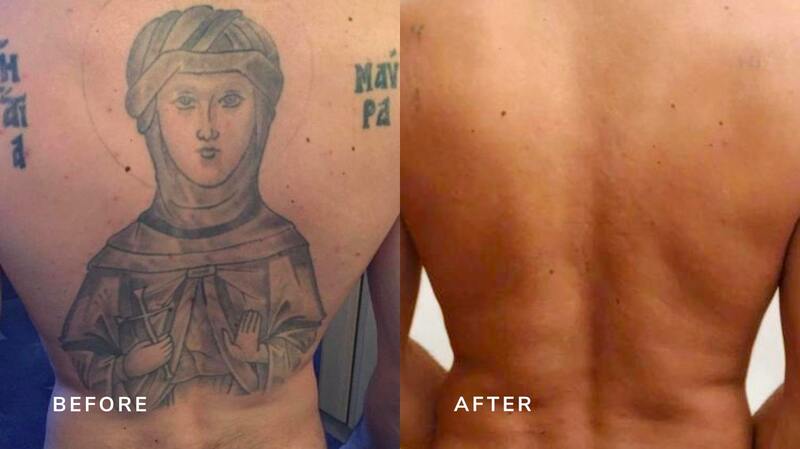 If you have more than one tattoo, call the Tattoo Removal Experts, because we can save you a lot of time money! We offer unbeatable savings when you remove multiple tattoos in one session. Some of our clients remove up to 10 tattoos every time they come in. This not only saves them money but means they need far fewer visits to the clinic. At The Tattoo Removal Experts, we always monitor the prices of our competitors. 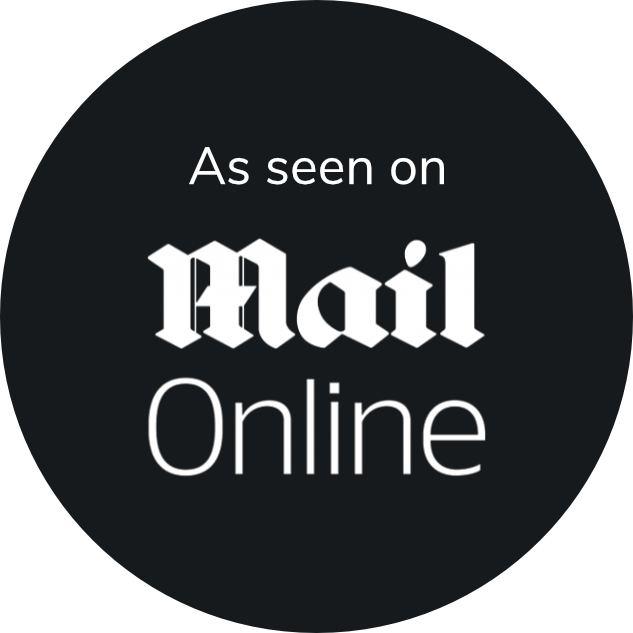 This enables us to always quote our customers with the best deals in London. You really do not need to ring around to get the best price, just call us first! A lot of people believe that they can’t afford tattoo removal. Well, with just one phone call they can discover the cost for their tattoo. Other clinics will insist you come in for a consultation before giving a treatment cost then give you a hard sell. With us just a call will do. If you have any questions regarding any aspect of laser tattoo removal, please call or email us. We are always happy to share our knowledge, and a consultant will make themselves available to talk to you.